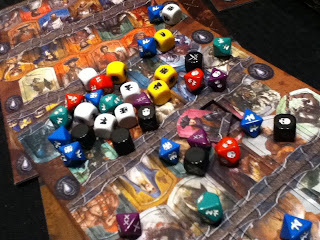 The D&D3 Open Gaming License and SRD have been a great boon to the roleplaying world, and cemented the SRD as the de-facto rules set for fantasy roleplaying. Pathfinder and many other D&D3 based games have enjoyed this legacy, and actually in some ways surpassed the original game. The SRD provides rules for most all the pieces of D&D, monsters, magic, classes, and many of the standard fantasy tropes. Granted, most all of these items were cobbled from public-domain legends and sources in the first place, so their presence under a 'semi-open' license is sketchy at best. The things that are not included under the SRD are character creation and level-up rules, and then most of the mutant creatures TSR and Wizards have invented over the years, like mind flayers, owlbears, and beholders. For the most part, these little omissions have been circumvented by people putting out new games, with renamed creatures almost-like the ones that were omitted, and brand new character creation and leveling rules. 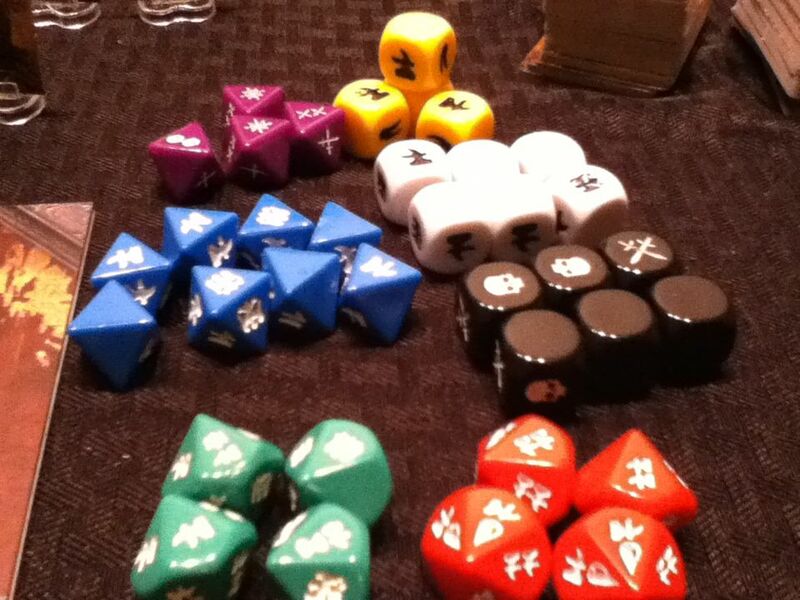 In some cases, the replacement rules are actually an improvement, like in Pathfinder. Where the SRD falls painfully short is the extension of the license to where people can use the SRD to publish interactive games, MMOs, and other new ways to play the game. Pathfinder's MMO (in development) needs to rewrite an entire new rules system to use for the online version of the game. The SRD limits a game designer who wants to write a game that has an entirely new way of playing it, like via tablets with people around the world online. This one point I think is the greatest failing of the license, and the game you design using the SRD isn't entirely yours. This makes the OGL/SRD combo different than the Linux license in a very specific way. With Linux, the code can be modified as long as it is licensed for others to use freely and in new ways (I am speaking really generally here, Linux fans). With the OGL/SRD combo, the game can't be used for online games, social networking games, or for any truly new and different way of playing. The OGL/SRD limits you to a book, table, and dice. 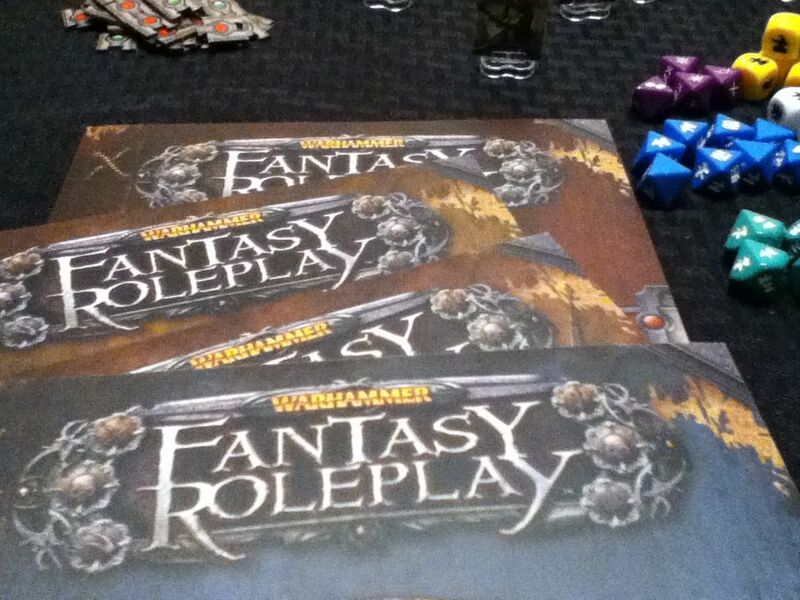 In a way, it holds back the art and design of new RPGs - ones we have no idea how they will be played. I love playing my OGL/SRD games, mind you, I love 13th Age, Pathfinder, Labyrinth Lord, and all the other wonderful creations built under the combo. A part of me is sad though, knowing these games will never advance the art of game design beyond the d20 clones, and never be played in new ways. As a game designer, you want to work without limits. A huge part of adopting the SRD is a limit, and I wonder if new games should just take the public-domain parts of the D&D lore, and establish something truly free and new, without restrictions, and break from the SRD's chains. This has to be one of the most difficult pieces of the hobby for me to deal with as a game designer. The OGL/SRD combo is an incredible resource, but using it could be holding back the art of RPG design. Mind you, some companies could care less about the OGL/SRD combo, like Fantasy Flight Games and others, and are creating new experiences with these games. How open these efforts are is always an issue, and the OGL/SRD is the defacto standard for D&D-like experiences. For free and open gaming, there needs to be open standards a community can agree upon, public domain legends to pull from, and a license permitting remixes and new ways on playing the game people may have never envisioned. The only real way out is to design your own rules system, as the SRD is a limit in regards to game design and what you can do with your game. 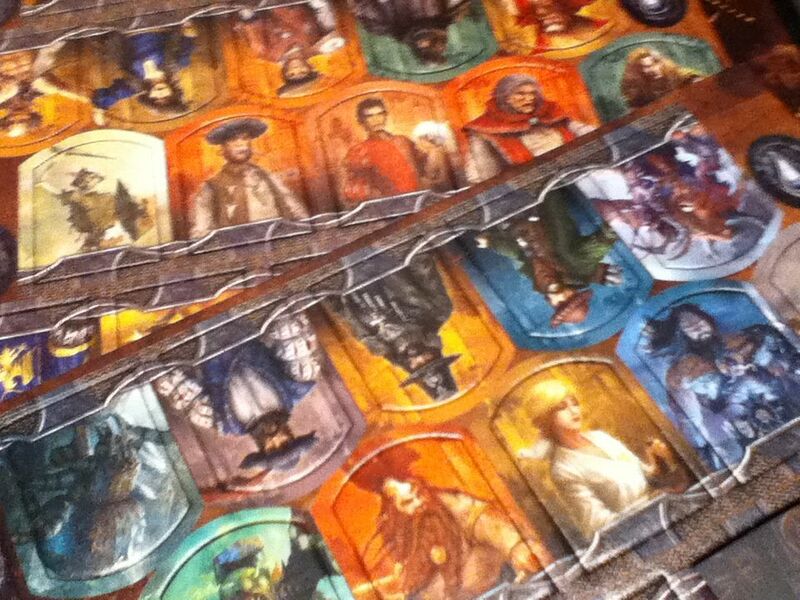 The box has tons of room to add expansion books if you buy them, and from the look of the offerings, each one adds a different aspect to the game. they have a royals set for playing, royals, a war based set for military RP-ing and such. I love the focused product design aspect and you need to only add whats important to your game when you need it. 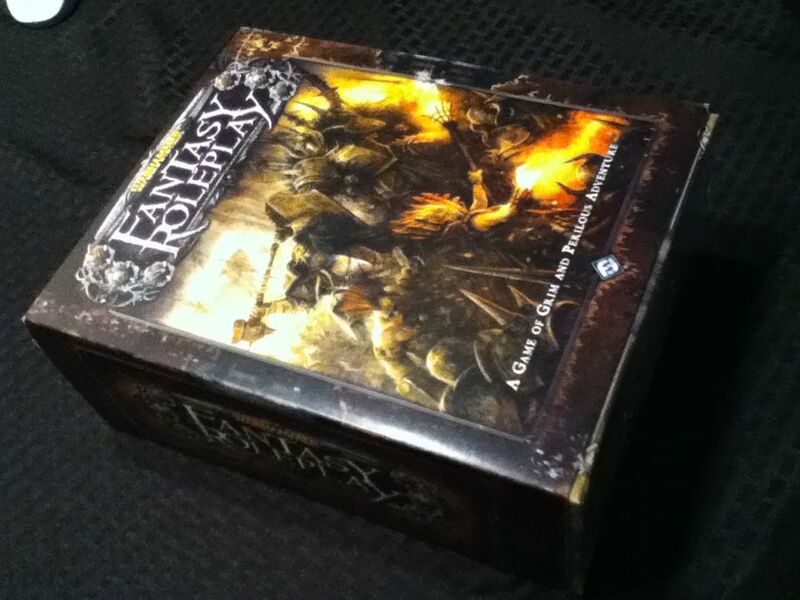 My evil twisted royal idea may need the Warhammer Fantasy Roleplay: Lure of Power expansion though... so....tempting....FFG...you are a tease. 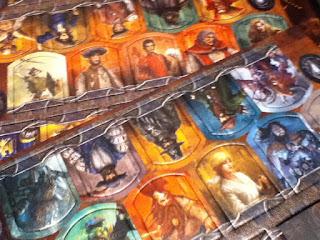 The whole production makes me wish other companies spent this much time on engineering the "out of box" experience like FFG does. I like the feel that you get when you get something like this. You feel like your going to have a ton of fun times with all the toys you get. You could imagine a spy game or even a super hero game with all the trimmings like this game has. So it spoils me to the standard "hey here are two 400 page books to digest and deal with it" approach many roleplaying games have. I do respect if your a small game publisher and putting out a couple books for people to enjoy your ideas; but when you get to the big budget games, I would more expect a nice velvet glove treatment in the way Fantasy Flight Games does. It is an impressive set, to say the least. If you plop this crate on a gaming group cold, you'll have casualties if you don't do some reading and mastering of this set ahead of time. I suggest getting up to speed first in a private session s a referee and them like a seasoned and suave host, and with a little impressive swagger, plop this down on your friends and start in. My first impression is like getting a huge 10,000 piece puzzle for my birthday and then settling in afterwards to dig into it and have fun. Evil duke bent on carving out his own kingdom in the chaos of the Empire through deceit, plotting, and good old fashion politics. Done. We'll see how it goes with the initial session and post a second part when we get there!